A sudden power cut for example could render your virtual machine files corrupt and unable to fire up. 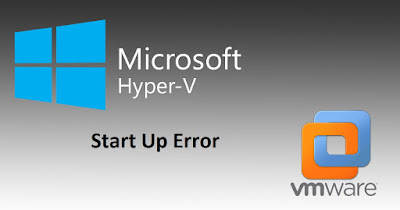 This particular error in question today pops up an error message “Failed to lock the file, Cannot open the disk ‘C:\Users\Username\Documents\VirtualMachines\HyperV Host Win Server 2016\HyperV Host Win Server 2016.vmdk’ or one of the snapshot disks it depends on, Module ‘Disk’ power on failed. Failed to start the virtual machine”. In a production environment where multiple users could be logged into these virtual machines, it is advisable to install a UPS to ensure your guest operating systems shutdown properly in the event of a sudden power cut. Below, we shall explore how to resolve this problem and recover our virtual machines. Running virtual machines gives us a great advantage to copy or move the configuration files to another host machine or boot the machine up from a previous working state. Navigate to the folder where your VM files are located and notice there will be 3 files in your folder with file extensions .LCK depicted below. All you need to do at this stage is Delete those files and reboot your host machine. Once the host is back-up and running, launch VMware workstation and fire up your virtual machines. If the operation was successful, you will see your operating systems boot up as usual. You may want to carry out some maintenance on the guest OS any Hyper-V virtual machines you may have installed to clean up the disk and clear up crash error dump files. 1. Launch Hyper-V manager > Select the virtual machine > Right click and click Checkpoint. 2. Wait for a few minutes while Windows creates the checkpoint which is also referred to as Snapshot in Windows Server 2012R2. Checkpoint options can also be configured under virtual machine settings. You will see the date and time of the newly created checkpoint in your dashboard to confirm the operation has been successful. 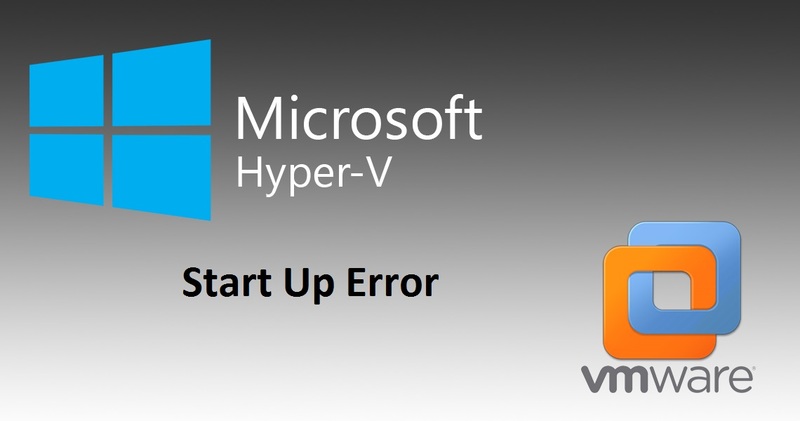 We hope this article helps to recover your crashed Hyper-V VMs. Bear in mind, this process may not work for bare metal VMware installations which may require further editing of .vmdk files in notepad to recover your operating systems. This example will work for lab environments built on VMware Workstation with Windows Server 2016 and virtual machines nested. Do leave your comments below about other ways to accomplish this task and we’d like to thank you for investing your time with us.